Montessori School of Sugar Land offers a high-quality Montessori education from our campus in Sienna Plantation. 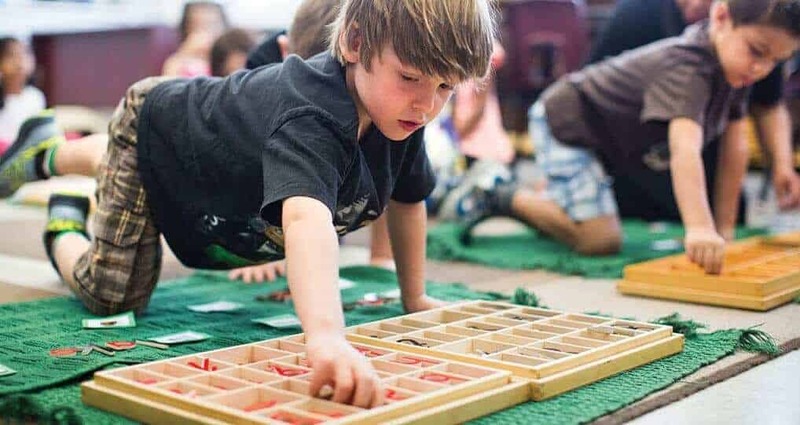 You can learn about our authentic Montessori programs and upcoming events. At MSSL we serve children between the ages of 6 weeks and 12 years and our methodology is guided by the philosophy of Dr. Maria Montessori. MSSL instills personal responsibility, critical thinking, resilience, and respect for others, giving children a foundation for learning that will stay with them through their lifetime. Our Sienna Plantation campus is located at 8900 Sienna Ranch Rd (next to Baines Middle School). We welcome you to explore our Montessori School of Sugar Land in Sienna as you look for the right place for your child. You will notice that while each MSSL campus has its own character and feel, as part of its home neighborhood, each one offers the same high level of educational excellence and customer service to the families we serve.